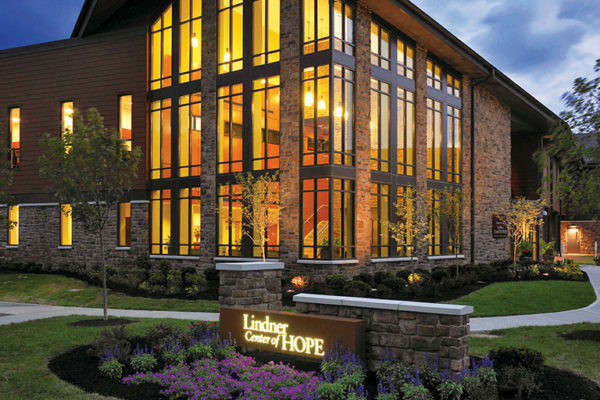 Lindner Center of HOPE has brought hope and healing to thousands of people. 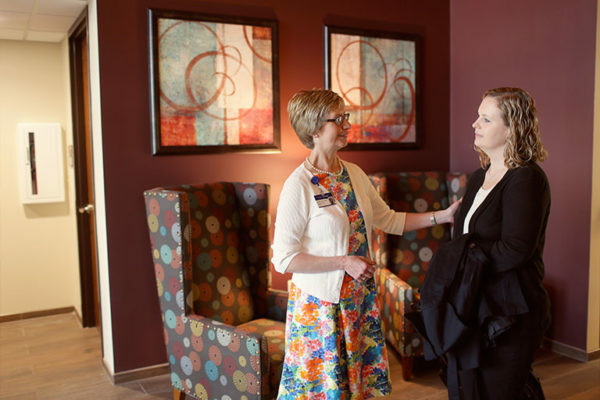 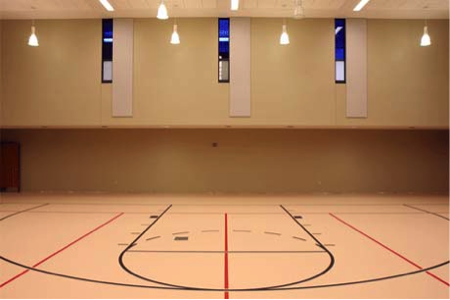 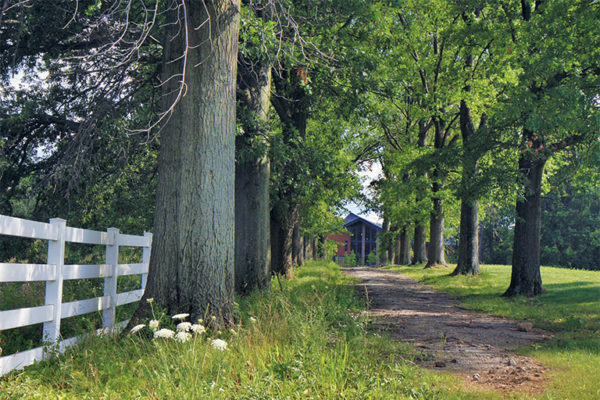 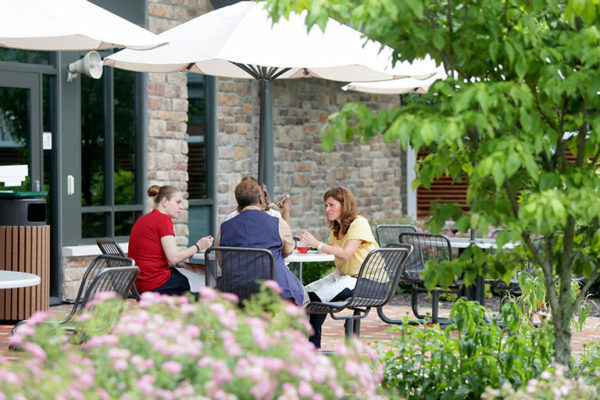 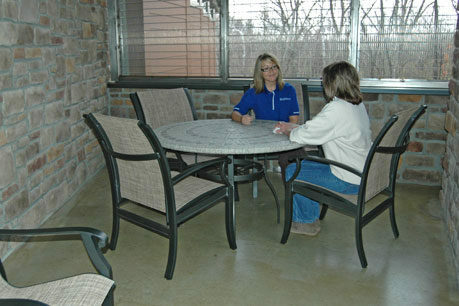 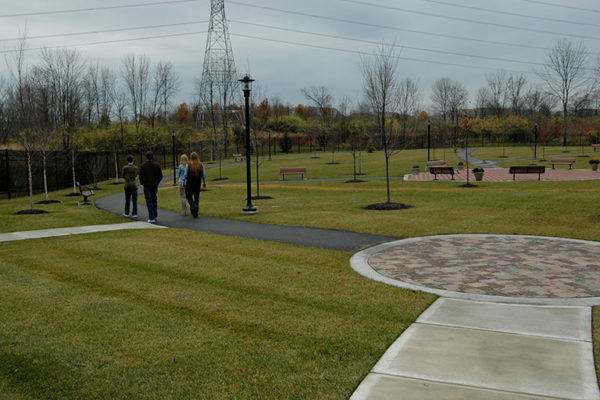 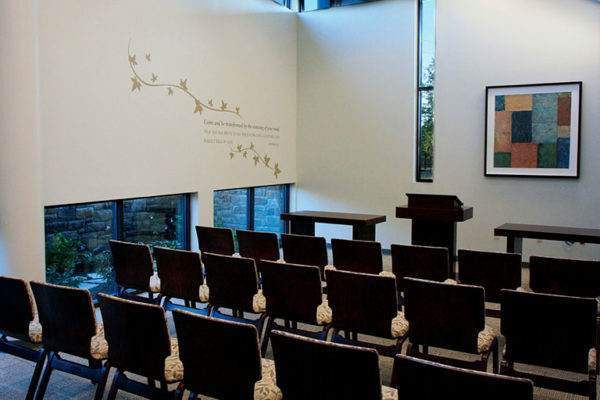 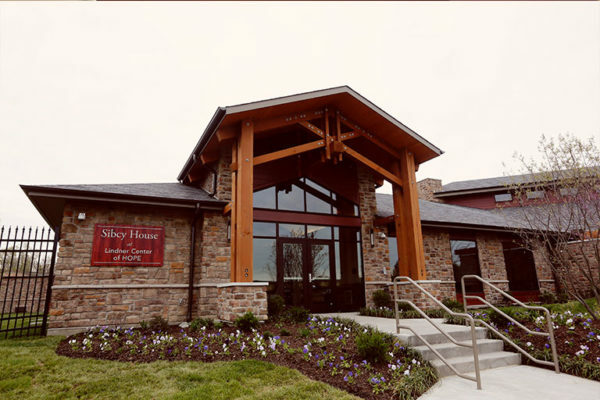 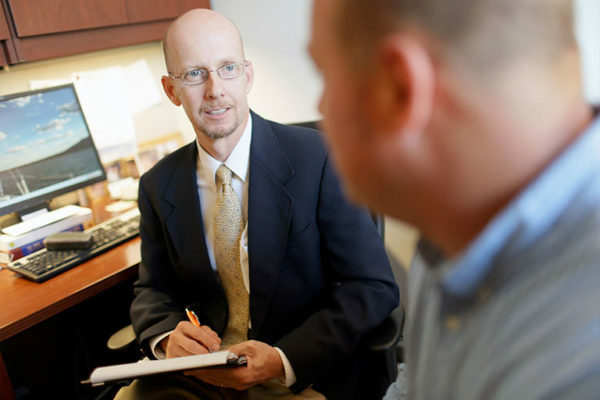 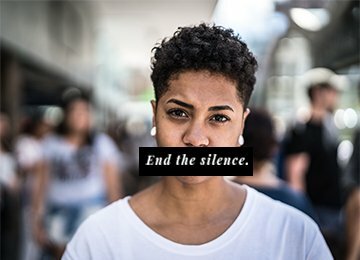 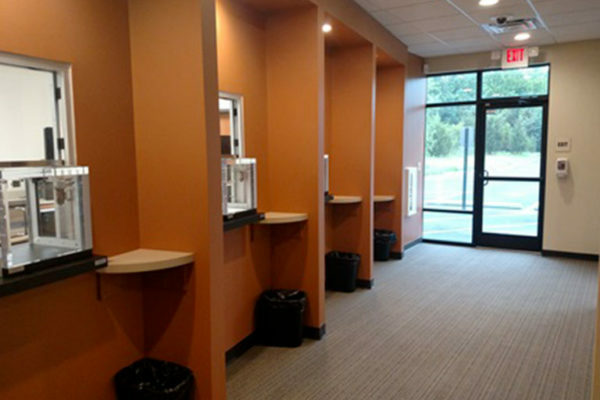 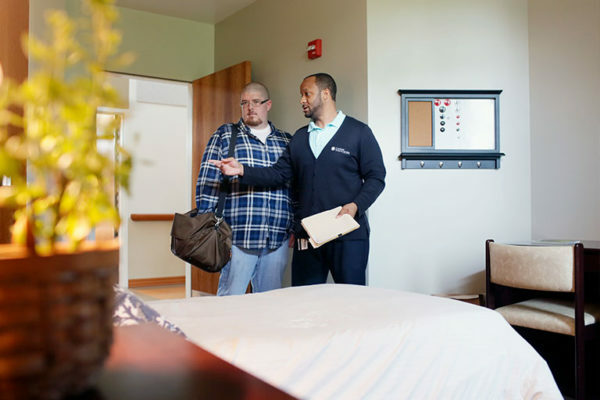 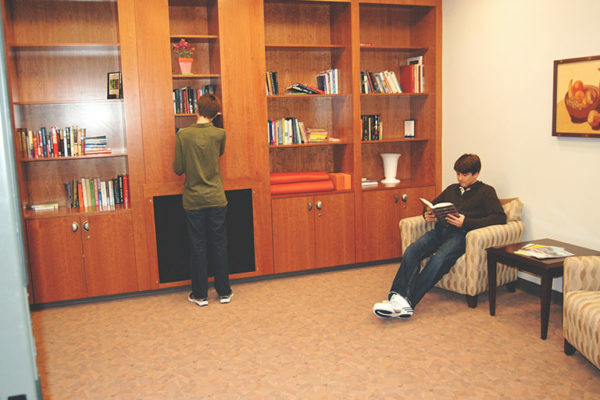 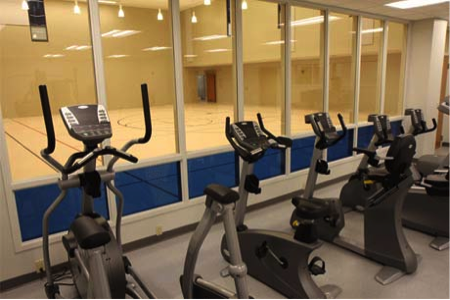 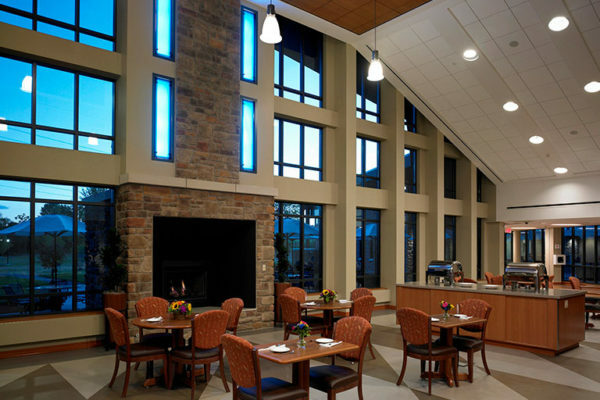 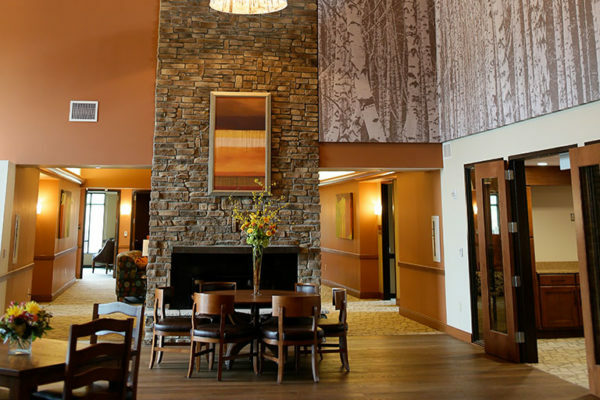 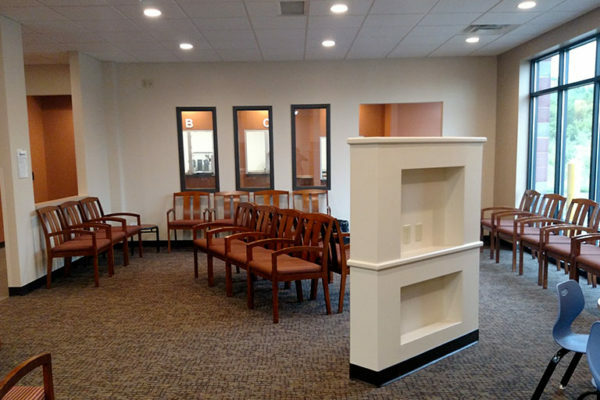 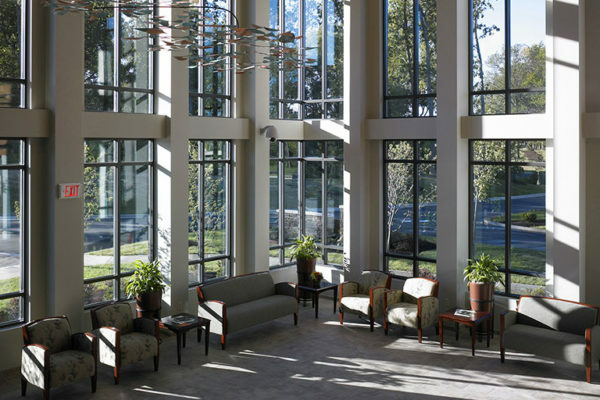 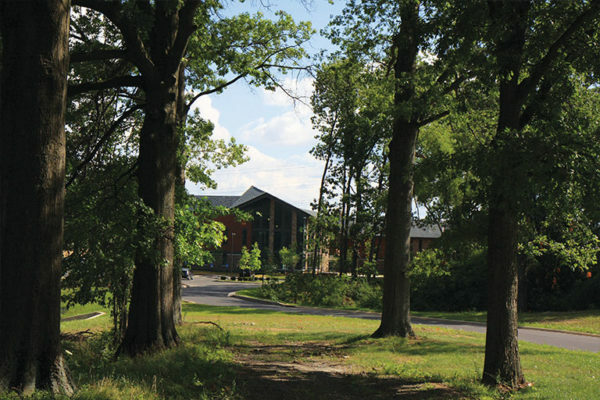 Lindner Center of HOPE in Mason, Ohio, is a comprehensive, not-for-profit mental health center providing nationally recognized, patient-centered, scientifically-advanced care for individuals suffering with mental illness. 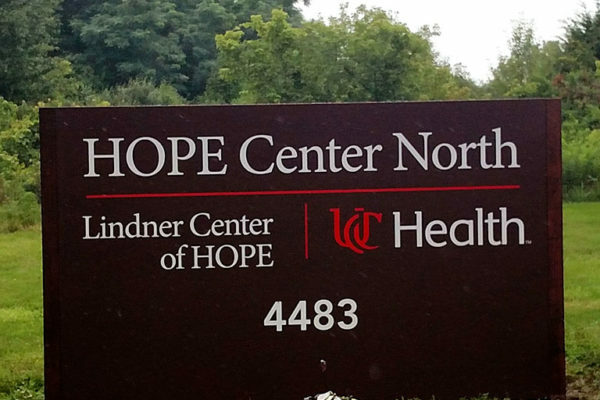 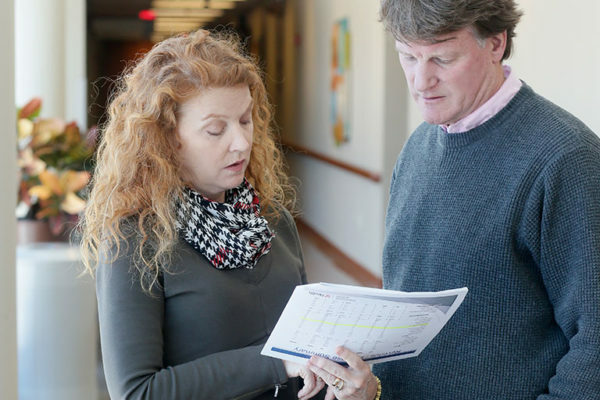 In partnership with UC Health and the UC College of Medicine, Lindner Center of HOPE offers a true, elevated system of mental health care in Greater Cincinnati. 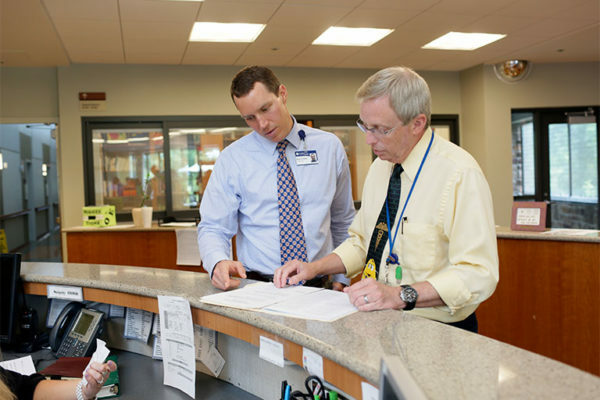 View our past and present community engagements and news. 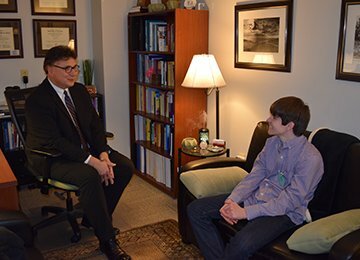 Reuters featured the success story of a teenager who found help with Internet and gaming addiction through a new treatment program at the Lindner Center of HOPE. 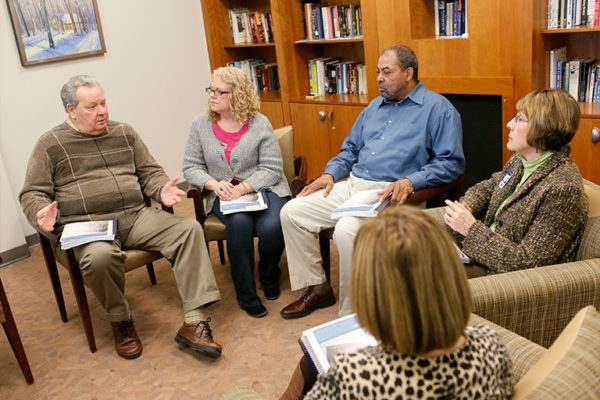 An afternoon of enhancing awareness about the facts of mental illness and addiction. 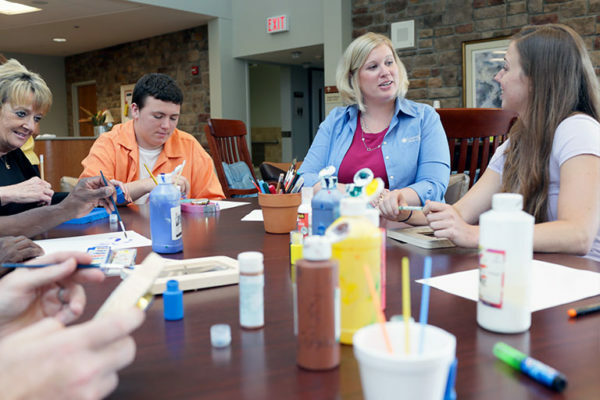 Knowledge helps break down stigma and encourages individuals and families to seek life-changing help. 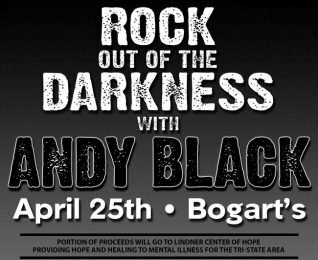 A portion of proceeds will go to Lindner Center of Hope, providing hope and healing to mental illness for the tri-state area. 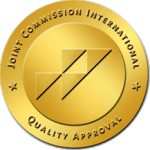 Lindner Center of HOPE is recognized by The Joint Commission as a Top Performer on Key Quality Measures® for achieving excellence in performance on its accountability measures during 2014 for Hospital-Based Inpatient Psychiatric Services.